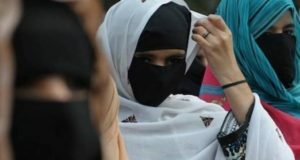 LAHORE: A judicial magistrate at Model Town courts on Monday dismissed bail petitions of a man and his employee in a case of torturing the former’s wife and shaving her head off allegedly for refusing to dance before the friends of her husband. 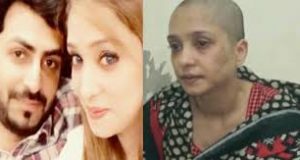 Kahna police had arrested the suspects after a video complaint of victim woman Asma Aziz went viral on social media and news channels prompting the government’s machinery to come into action. The victim alleged that her husband namely Mian Faisal would invite his friends at home and force her to dance to amuse them. On the day of the incident, she said Faisal as usual forced her to perform dance when he invited his friends to home. However, she refused to do so and he started beating her up with a plastic pipe and then shaved her head off with the help of his employee Rashid Ali.